This May, Eisner-winning comic artist Ed Piskor returns to remix the X-Men in the upcoming trade paperback X-MEN GRAND DESIGN: X-TINCTON! SYFY Wire has revealed the first look at the cover for the book, in which Piskor continues his epic undertaking of introducing readers to some of the most iconic X-Men stories over the past 30 years. 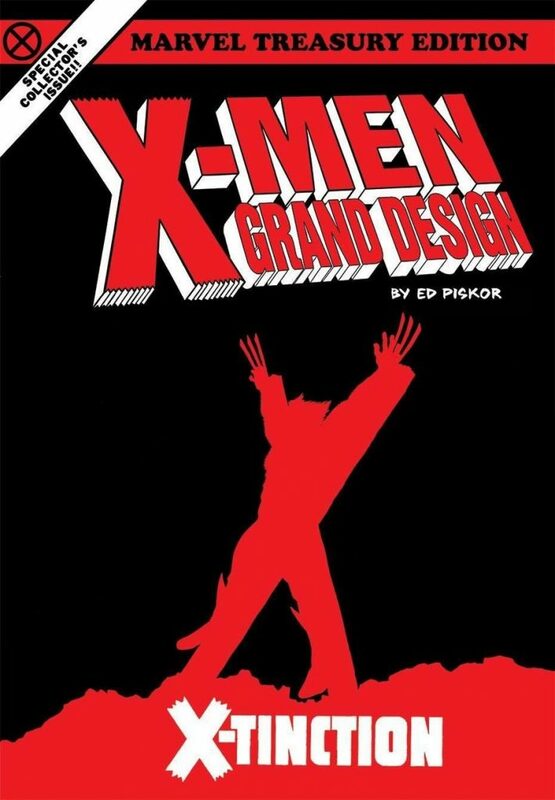 Both X-MEN GRAND DESIGN #1 and X-MEN GRAND DESIGN #2 have been met with critical acclaim, with critics praising Piskor’s imaginative and knowledgeable storytelling. X-MEN GRAND DESIGN: X-TINCTON will arrive in your local comic shop this May!